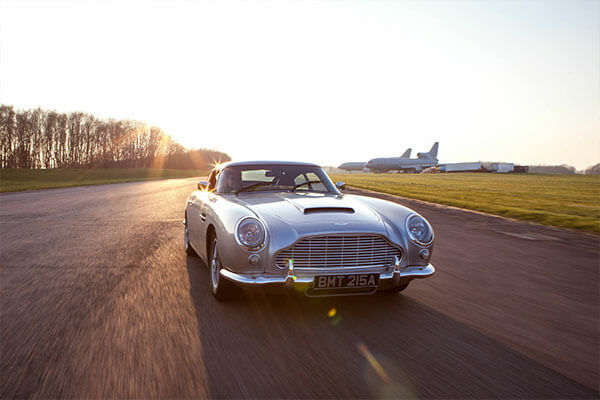 Be like Bond and experience 3 miles in the car made famous by 007. 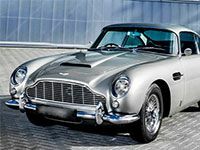 Once dubbed 'the most famous car in the world', the Aston Martin DB5 is synonymous with the James Bond universe, first appearing in Goldfinger in 1964. 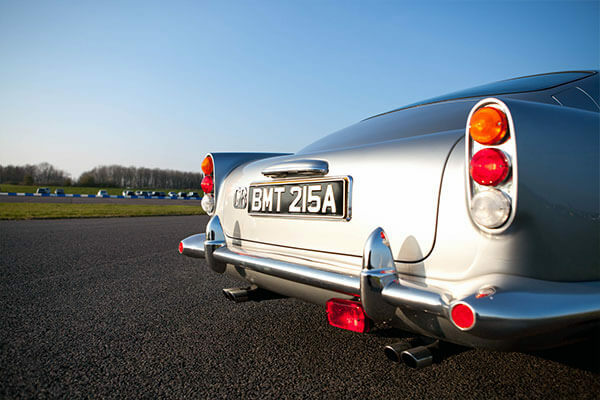 Recreated and built on a modern chassis, the DB5 now not only looks great but is a fun and thrilling drive. 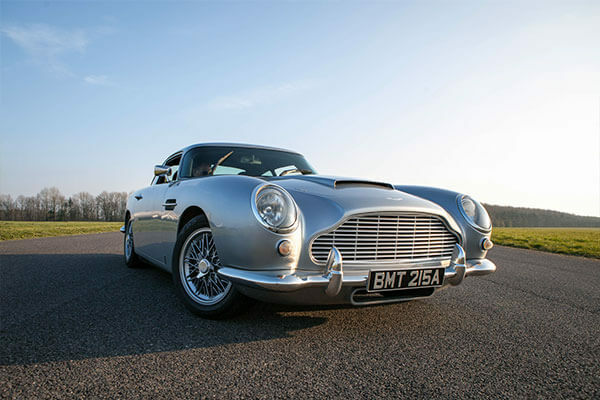 Now you can follow in the footsteps of Sean Connery and drive the infinitely elegant DB5 for approximately 3 miles at a number of UK venues. Drive 3 stunning cars from a selection of the world's Supercars. Pick from Ferrari, Aston Martin, Lamborghini, Audi R8, Porsche & Ariel Atom. Experience 4 driving laps in 3 of these cars at Elvington Airfield. Drive three Classic Cars from a choice of 4 on a track driving session at the nostalgic Bicester Heritage venue in Oxfordshire. An amazing setting to drive classic marques. The Extreme supercar driving experience at Elvington in North Yorkshire. Drive the Ariel Atom, Ferrari 458 Italia, Audi R8, Lamborghini Aventador and the Aston Martin DB9.